Jennifer’s Kreegar is a vet living off her VA disability having served part of the time at the National Security Agency, the agency charged with protecting, yes, her VA benefits. Only they failed Kreeger and thousands of other people receiving VA and Social Security retirement and disability benefits. Kreeger found this out when she went to check her deposit in the Direct Express payment program. Comerica Bank administers Direct Express, which provides electronic payments to 4.5 million Americans with no bank accounts who collect social security, disability and veteran benefits monthly checks. Imagine her reaction when she found $10 in the account. All of her benefits and savings were gone. How? Pretty simply it turns out. A scammer sent a change of address card to Direct Express for Ms. Kreeger. The address was changed without notifying Ms. Kreeger for 3 weeks. Until it was too late. Once that was done, the scammer sent a request for a replacement card, sent of course to the new address. The card was sent without notifying Ms. Kreeger. Once the scammers had her new card, they wiped out her savings, leaving her with $10. And she isn’t alone. Read what happened and about the lawsuit that was filed against Direct Express here. If you use Direct Express for your Social Security benefits or Veterans or SSDI benefits, please take these steps to protect your account. NEVER share your personal information, account number or pin with anyone on the phone unless you initiate the call. PLEASE use complicated passwords that have a combination of upper an lower case letters, numbers and symbols and change it every few months. Here’s an excellent article on creating strong passwords. 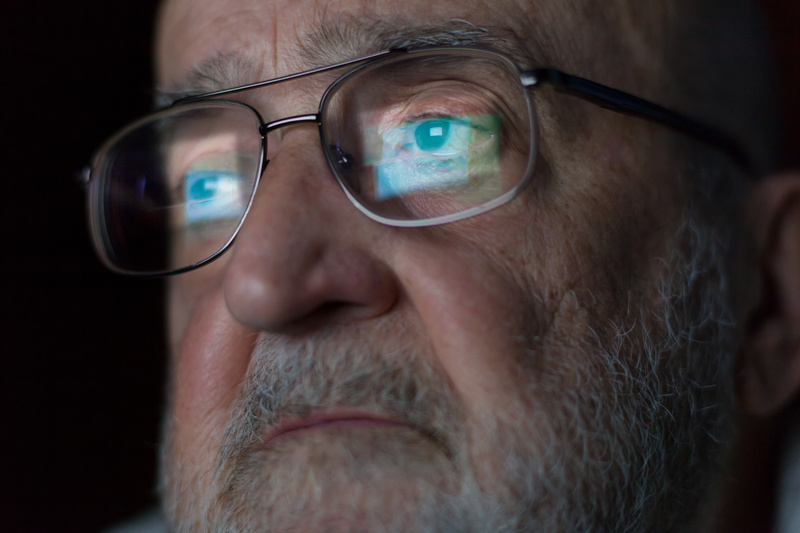 Read here to learn how to protect yourself from phishing scams that are targeting those who receive Social Security disability benefits. Hoffman, Larin & Agnetti, P.A. has been protecting the legal rights throughout South Florida since 1975.